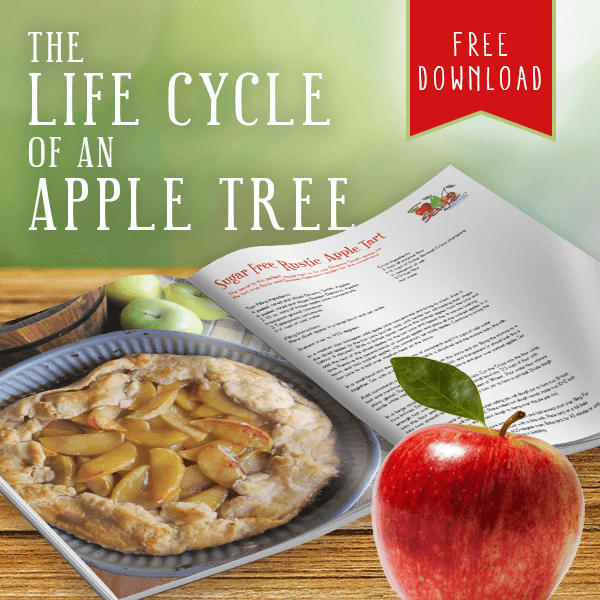 Fall has arrived and you know what that means…. pumpkin season! 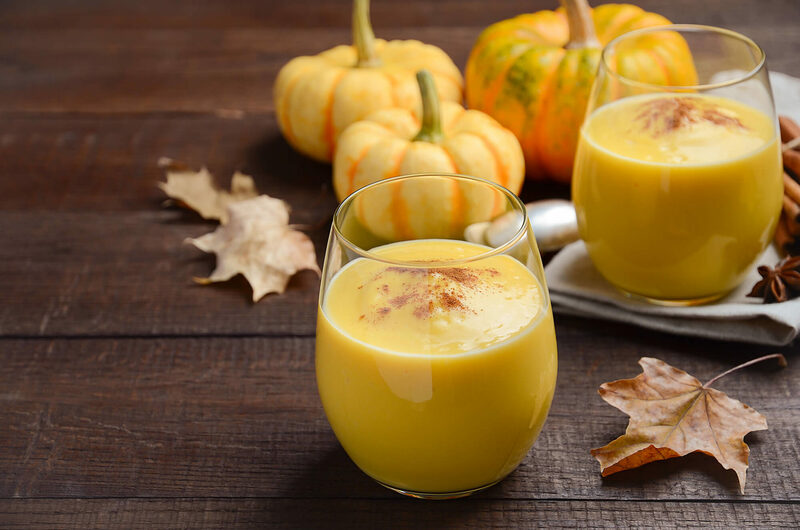 We’ve waited all year and now we want all the pumpkin things, starting with this Pumpkin Spice Smoothie. It’s super easy to make and fulfills all our pumpkin desires. Are caramel apples your jam? Do you look forward to fall just for the caramel apples? 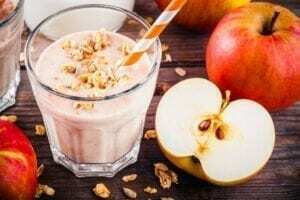 Then you are going to LOVE this recipe for Caramel Apple Smoothie! 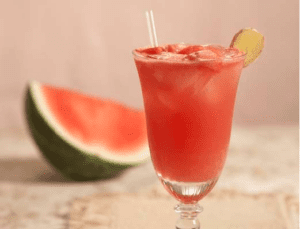 This Watermelon Cooler recipe is all kinds of fizzy goodness! It does take a bit of effort to make, but the result is worth it! 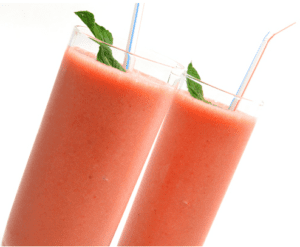 We’re suckers for a good fruit smoothie recipe and this is a good one! 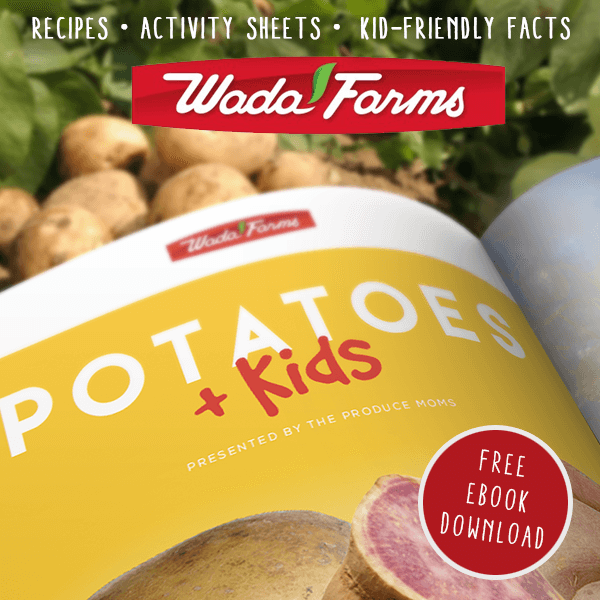 It’s bursting with the flavors of summertime. 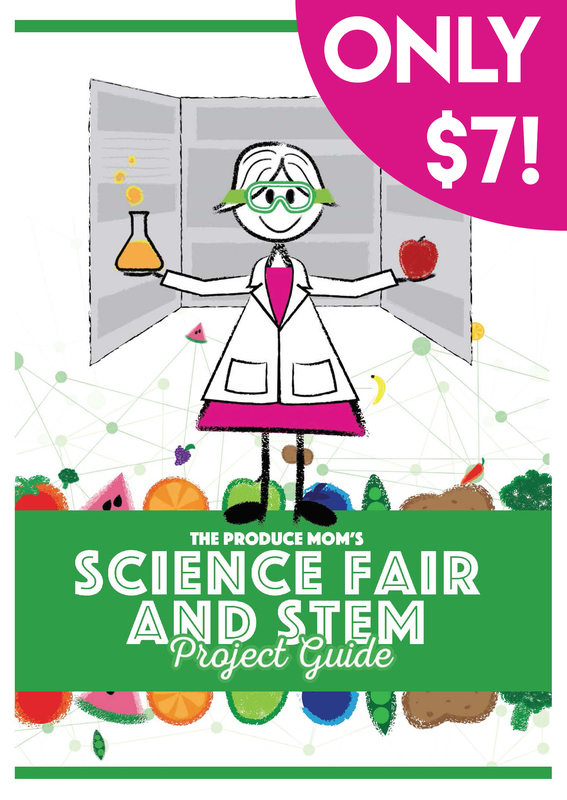 Calling all peach lovers! 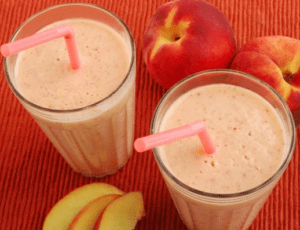 This peach smoothie recipe was made for you! It’s simple to make and packed with sweet peach flavors. 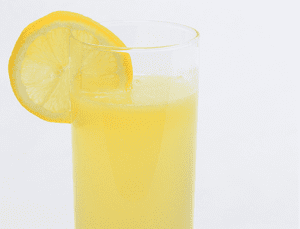 Enjoy a glass of refreshing, bubbly homemade lemonade! 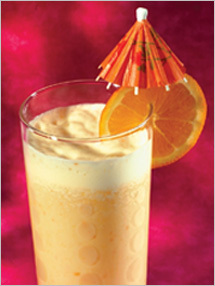 This yummy smoothie gets it golden power from carrots, pineapple juice, freshly squeezed orange juice, and honey. Enjoy!